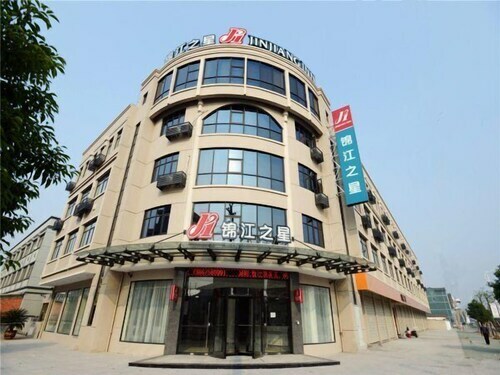 Located in Zhuji, this hotel is within 3 mi (5 km) of Datang Stocking Industry Market Square, Loujia Park, and Jingying Golf Club. Longmen Ancient Town is 26.9 mi (43.3 km) away. 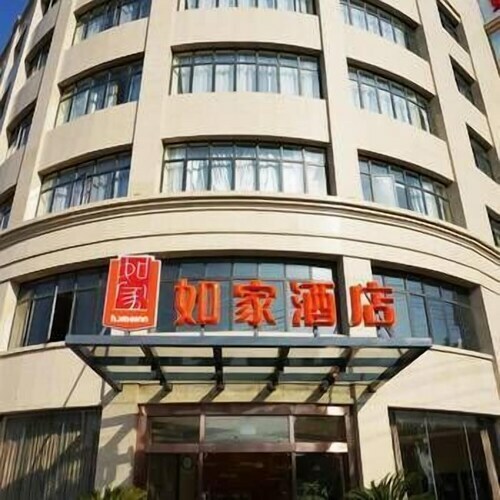 Located in Zhuji, this hotel is 1.8 mi (2.9 km) from Jingying Golf Club and within 6 mi (10 km) of Datang Stocking Industry Market Square and Loujia Park. Longmen Ancient Town is 26.1 mi (42.1 km) away. 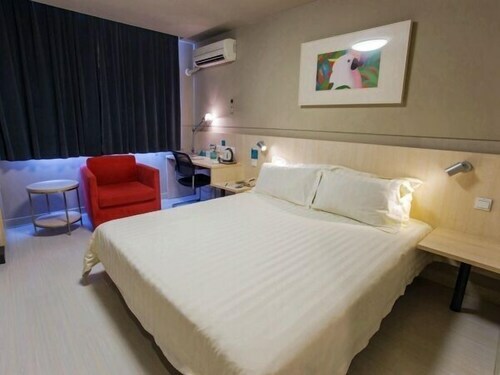 Located in Zhuji, this hotel is 2.5 mi (4 km) from Jingying Golf Club and within 6 mi (10 km) of Loujia Park and Datang Stocking Industry Market Square. Longmen Ancient Town is 25.3 mi (40.8 km) away. Located in Zhuji, this hotel is within 9 mi (15 km) of Jingying Golf Club, Datang Stocking Industry Market Square, and Loujia Park. Longmen Ancient Town is 28.5 mi (45.8 km) away. Located in Zhuji, this hotel is within 9 mi (15 km) of Jingying Golf Club, Datang Stocking Industry Market Square, and Loujia Park. Longmen Ancient Town is 27.6 mi (44.5 km) away. Located in Zhuji, this hotel is within 9 mi (15 km) of Jingying Golf Club, Datang Stocking Industry Market Square, and Loujia Park. Longmen Ancient Town and Tashan Park of Shaoxing are also within 32 mi (52 km). 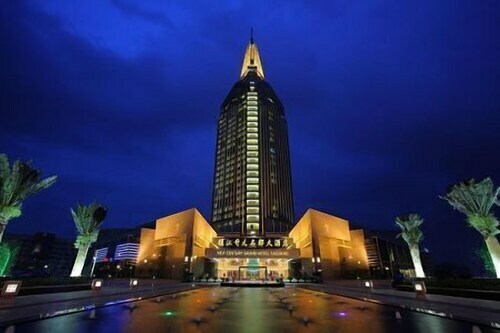 Located in Zhuji, this hotel is within 9 mi (15 km) of Jingying Golf Club, Loujia Park, and Datang Stocking Industry Market Square. Longmen Ancient Town and Tashan Park of Shaoxing are also within 32 mi (52 km). 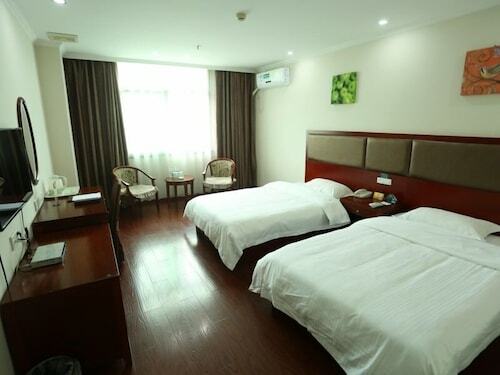 Located in Yiwu, this hotel is 1.4 mi (2.3 km) from Yiwu Futian Wetland Park and 2.1 mi (3.3 km) from International Trade City. 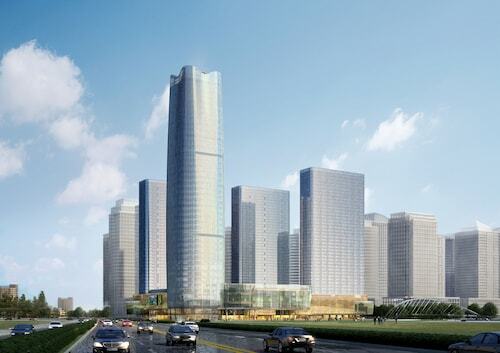 Meihu Exhibition Centre and Xiuhu Park are also within 9 mi (15 km).